Not "the little device that could", but the one that can and does, the HP Veer, has finally shown up in countries other than the US. 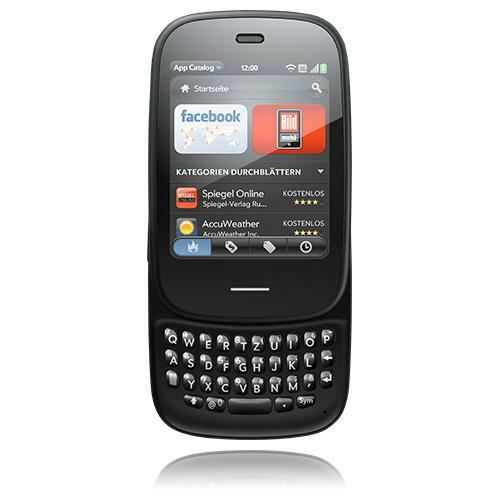 O2 Germany, one of the leading providers for "handys" (mobile phones) in the country now has the the smallest webOS smartphone to date available for purchase. For 379€ (or as little as 15€/month), the black Veer running webOS 2.1 can now be had by those anxious users already in a contract agreement with the carrier (or those wanting to create a new contract). With the HP TouchPad having arrived for our friendly Germans already, getting the first of two devices that have the capability of pairing with the tablet is not a bad idea (the other being the Pre 3). Click the link below to get more information and to start your order up right now. Which country will be next? Source: O2 Germany; Thanks, Tiemo!